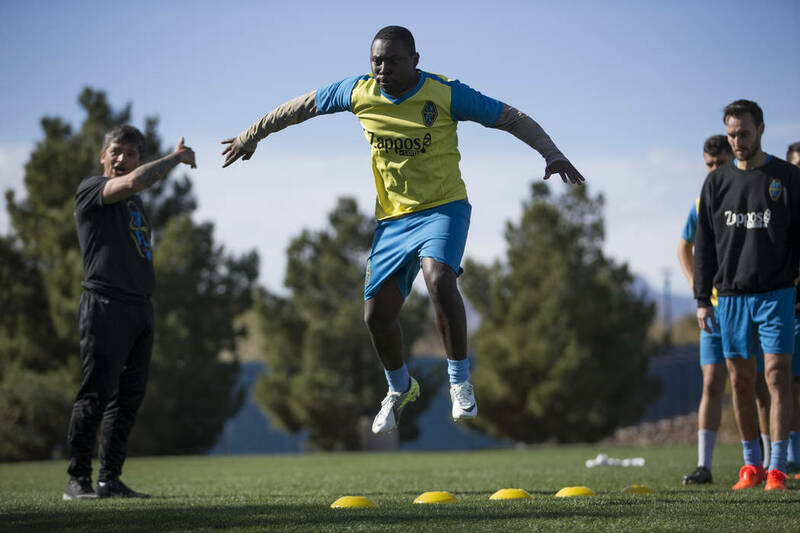 The United Soccer League club thinks it can gain an advantage over its competitors by acquiring overlooked Mexican talent. 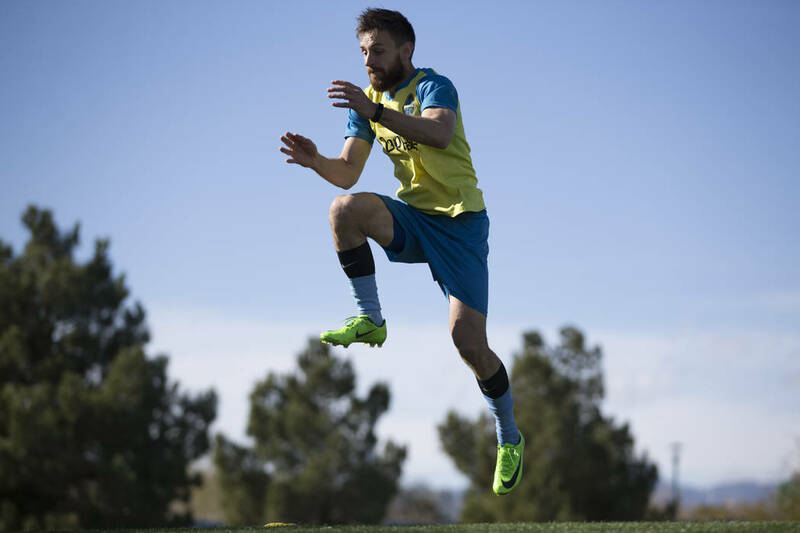 The Las Vegas Lights FC’s differences from other United Soccer League clubs are apparent at each training session. Mixed in with the thud of soccer balls and the clang of goal posts is the roar of coaching instructions in English and Spanish, a soundtrack likely not found anywhere else in the league. 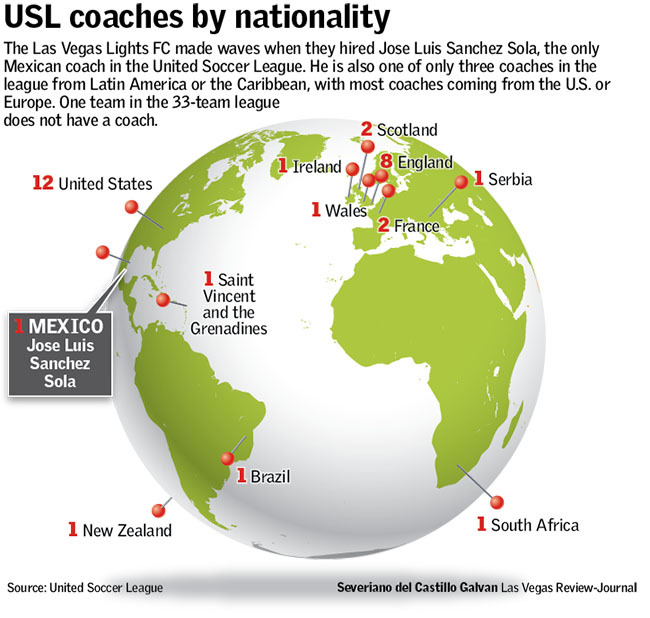 Lights coach Jose Luis Sanchez Sola is the only Mexican coach in the 33-team league, and one of only three from Latin American or the Caribbean. With his hiring, the team didn’t just bring in a coach with different ideas; it was able to bring in different players. Through Sola’s reputation and connections, the Lights see an opportunity to mine talent in Mexico that they think is being overlooked by Mexican and American clubs. 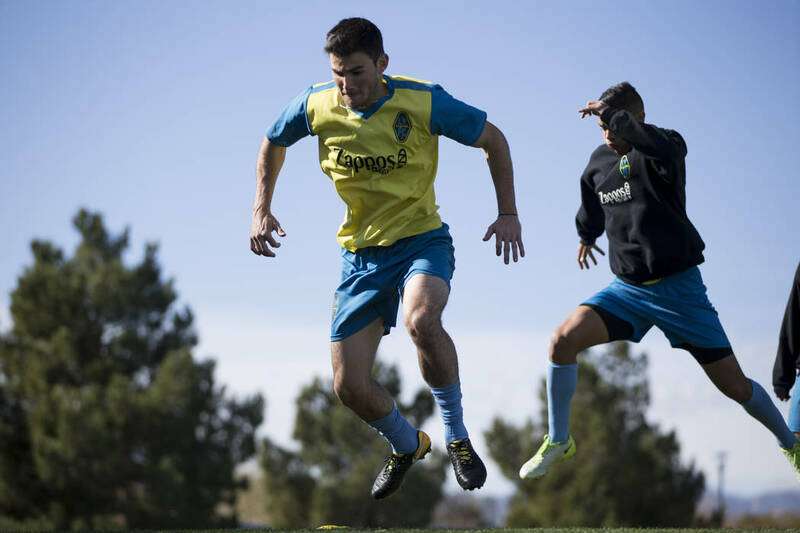 Eight players from Mexico are listed on USL rosters as of Friday, a number the Lights have the potential to double. 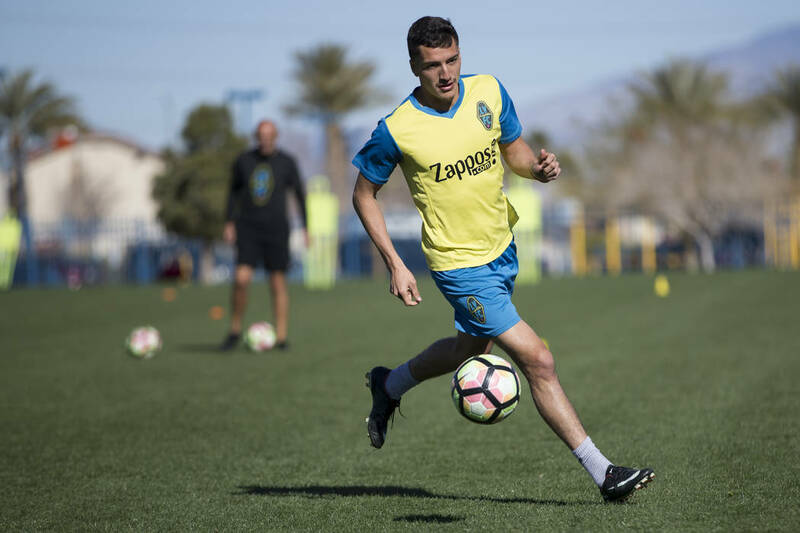 USL rules allow teams to carry seven international players, and the club also has signed Mexican-born UNLV graduate Julian Portugal, who counts as a domestic player. 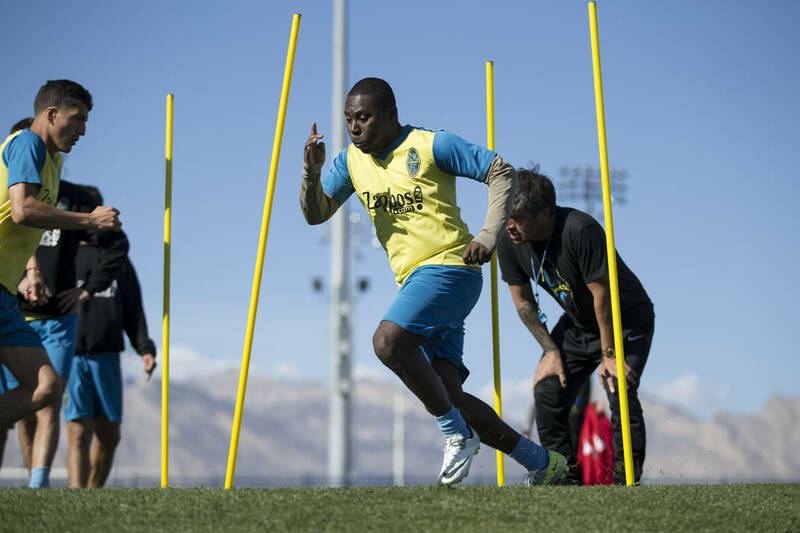 The Lights made their first two international signings official Friday, adding Mexican national veterans Joel Huiqui and Gerardo Lugo. More players from Mexico are expected to follow, and the team already has signed five U.S.-born players with professional experience in Mexico. 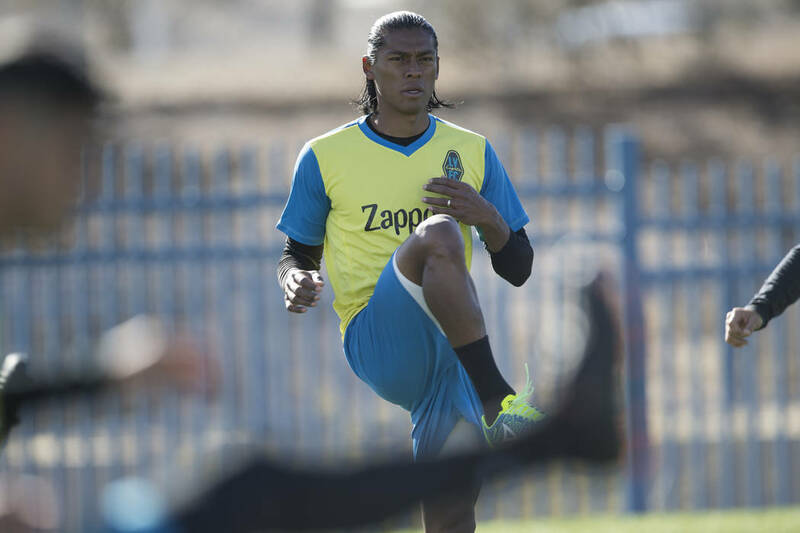 Sola pointed to Huiqui and Lugo as examples of potential contributors who fell through the cracks in Mexico. Liga MX rules (which trickle down through the Mexican soccer pyramid) regarding foreign players can squeeze out Mexican veterans or push talent down divisions. 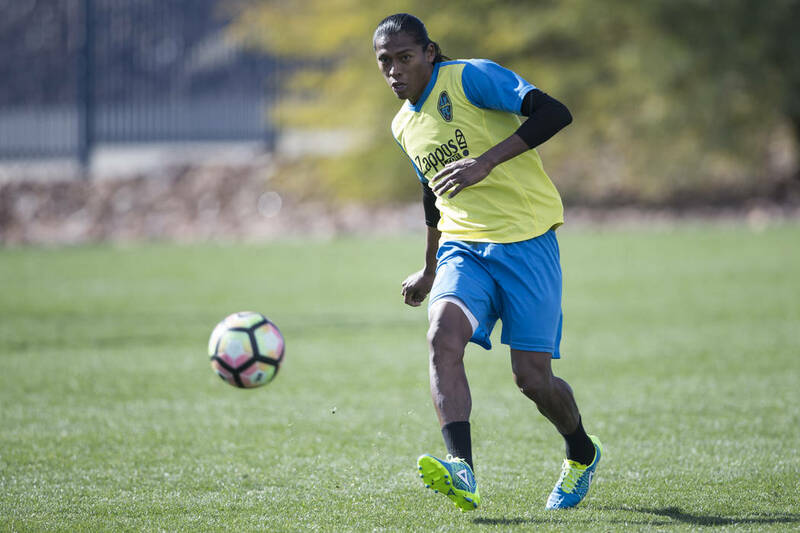 Liga MX, of which Huiqui and Lugo competed, increased the number of foreign-born players teams can carry from three to 10 in 2016 (it has since gone to nine), changing the economic landscape of Mexican soccer. Some Mexican-born veterans have been replaced by cheaper foreign players or seen their prices drop, leaving them to look at other options or move down a level and shake other talent free. 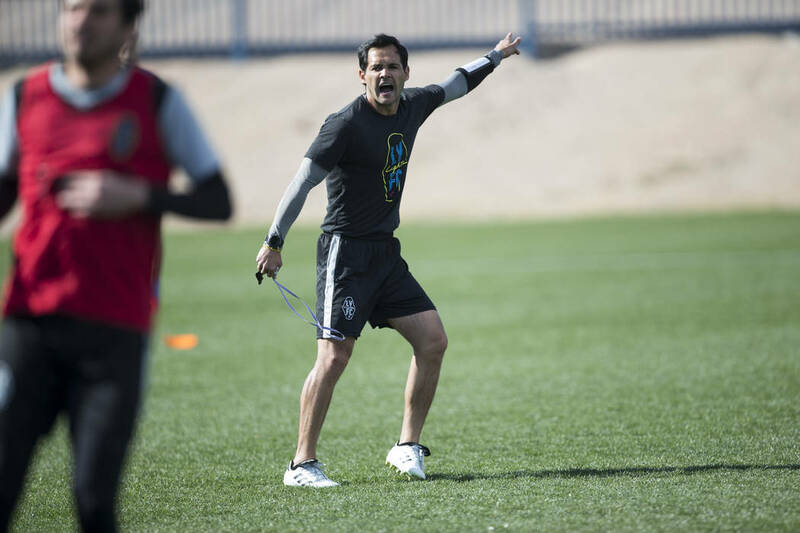 “What this has done for us, it’s opened up opportunities for many players who can’t find space on these Mexican teams, and many of them look to the United States and say ‘what’s over there,’ ” Galvan said. Thanks to Sola’s long tenure coaching in Mexico, the Lights are a prime destination for Mexican talent looking to play in the United States. 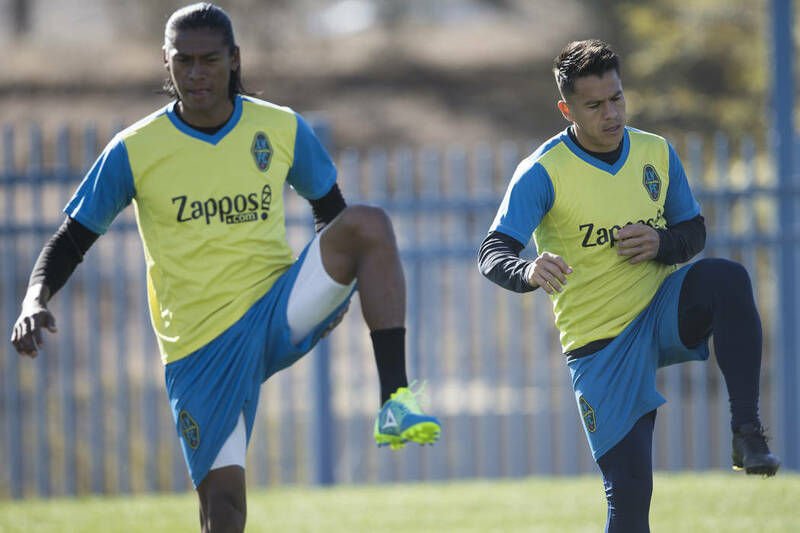 Huiqui and Lugo said Sola was the primary reason they signed with the team. The Lights also don’t have much competition in the United States to sign Mexican players because of the scarcity of Hispanic coaches in the league. 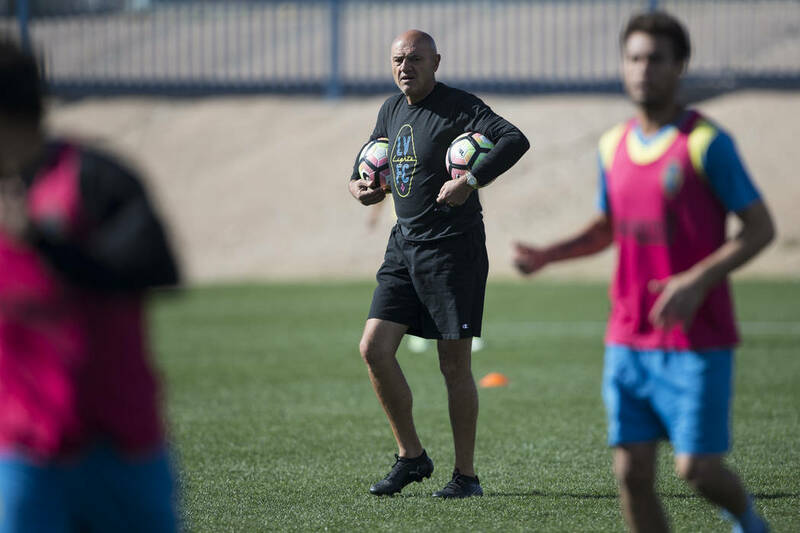 USL clubs are predominantly led by American and European coaches who are more likely to grab players they are familiar with. 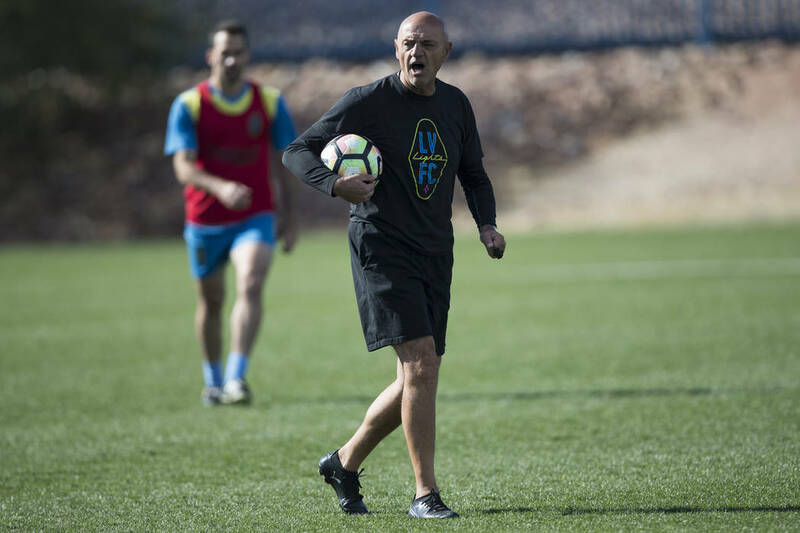 Perez pointed out that thinking outside of the American and European box with coaches has proven successful in recent years, like with Major League Soccer’s Atlanta United. The team hired Gerardo Martino, the league’s only Argentinian coach, before its inaugural season in 2017 and he led the expansion club to a playoff berth. 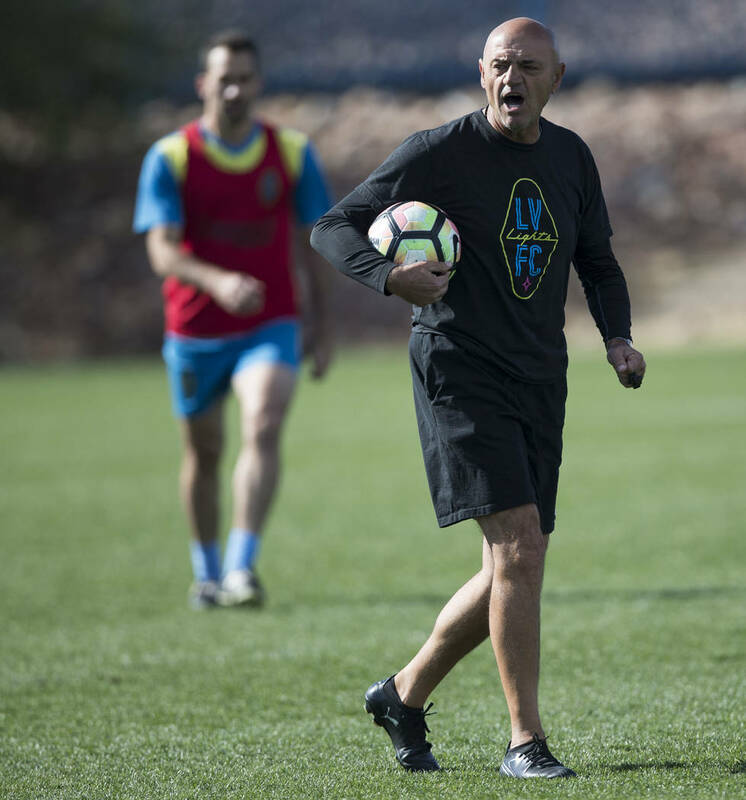 The Lights are hoping their way of thinking differently when it comes to their coach and players pays off in a similar way in their inaugural season and beyond.